Categories: Ceiling Fans, Lighting, Products. 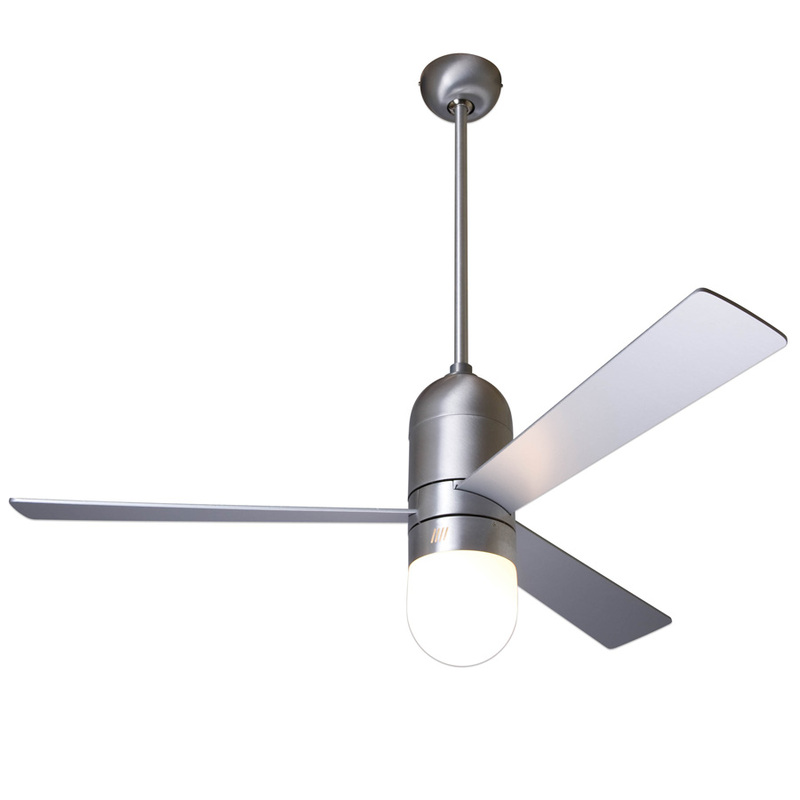 The Modern Fan Co. is the original and premier source for contemporary ceiling fans, like the Cirrus Ceiling Fan by Modern Fan Company. Offered with or without a light fixture. Select from two finishes and several control components.